MIAMI, Oct. 18, 2017 / -- Kingo (www.kingoenergy.com) has begun a new phase in its mission to transform the global energy supply, and eradicate energy poverty across the developing world. Earlier this year, the firm announced its opening round of debt financing, securing $4 million in senior secured debt financing from Developing World Markets (DWM – www.dwmarkets.com). 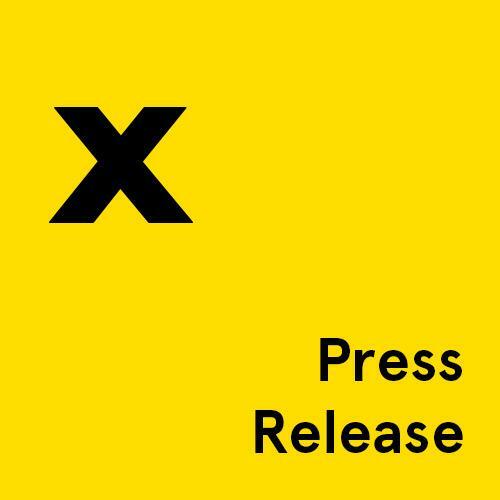 "This transaction will help Kingo advance towards its goals in different respects, and serves as yet another positive indication of the firm's financial viability", said Kingo CEO and Founder, Juan Fermín Rodríguez. Kingo is harnessing the power of the sun to bring clean, reliable, and inexpensive renewable energy to families and communities across the developing world. This, as a way to test and perfect a distributed smart grid that will considerably increase the renewable share of energy in the market. Per its unique business model, Kingo identifies households that will benefit from its energy solutions in off-grid communities and installs efficient solar generators on-site, free of charge. Once these units are in place, villagers can readily purchase prepaid electricity usage codes by day, week or month to charge their devices, illuminate their homes and improve their quality of life. 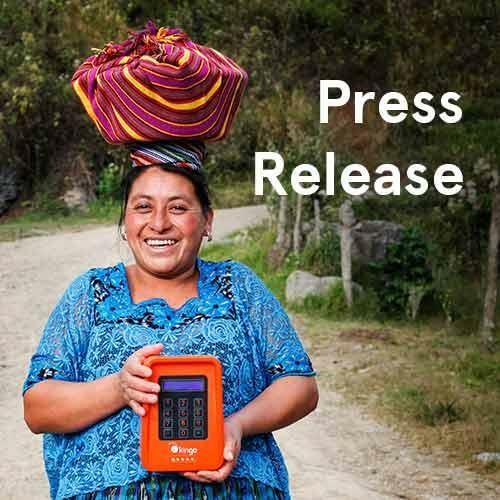 Through its safe, convenient and economically sustainable energy solutions, Kingo has already transformed the lives of over 50,000 families across Latin America. "This round of debt financing is a big step for an innovative firm like Kingo. 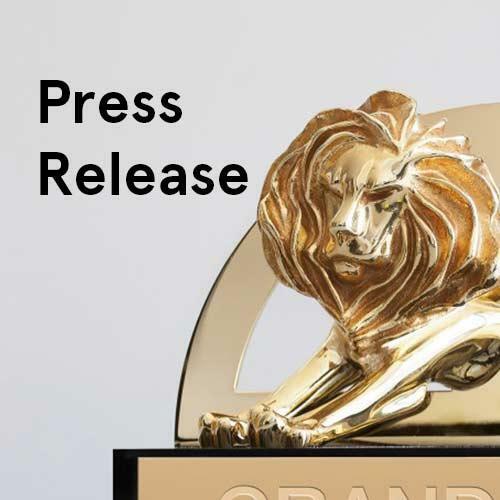 Not only does leveraged financing offer considerable tax advantages, but it also allows a firm to generate working capital while maintaining its leadership structure", said JJ Estrada, Kingo's CFO, who has overseen financial strategies for over 10 companies. "Furthermore, a firm's ability to secure debt financing serves as a testament to that firm's financial viability. This is especially true for Kingo's recent loan, as DWM has an outstanding reputation for lending to financially sustainable firms with socially responsible missions." DWM is a Connecticut-based asset manager and investment bank that provides capital solutions for businesses that improve the lives of families "at the base of the economic pyramid in developing countries." The firm operates with the expressed aim of "achieving sustainable development through market-level financial returns for investors and social returns in the developing world." As Kingo has demonstrated its ability to generate socially responsible value for both its customers and its stakeholders, the company fits neatly with DWM's expressed mission. 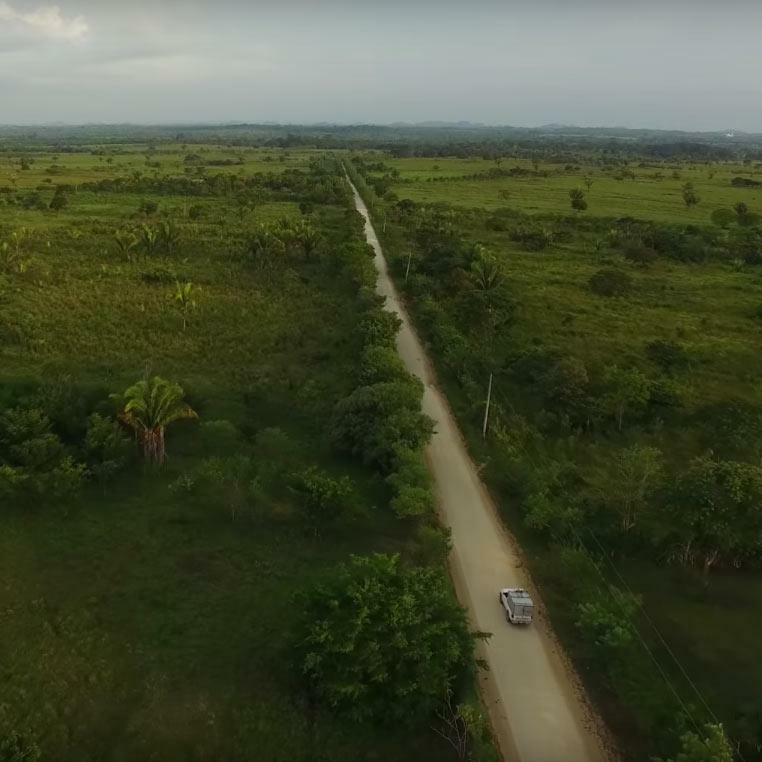 Kingo continues to unlock the power to lead the wave of innovation that will not only eradicate energy poverty, but that will also transform the global energy supply to renewable resources. The Company is confident on positively impacting more than 1 million households by 2021, 10 million by 2025, and 100 million by 2035. This journey is not possible without expanding operations across other international borders in the contest to benefit millions of underserved families by providing them with access to affordable energy. This unique combination of social responsibility and financial sustainability attracted DWM to Kingo's model, and it will continue to attract like-minded lenders as Kingo continues its debt round of financing. Founded in Guatemala in 2013 by Juan Fermín Rodriguez, Peter Kasprowicz, Matias de Tezanos CEO of PeopleFund, and Alvaro Rodriguez; four entrepreneurs looking to improve human lives by providing clean, safe, off-grid electricity at a lower cost than existing alternatives. The Company's executive team includes experts in mass consumer markets, telecommunications, software, and energy. Since its founding Kingo has raised $19.0 Million in several common and preferred equity rounds, in addition to a $4.0 Million in senior secured debt financing received at the end of 2016. Kingo delivers its prepaid energy service using robust and intelligent proprietary technology. This includes its solar kits called Kingos and its cloud-based software platform called Ant. With Kingo's prepaid solar energy service, customers have the convenience to buy the energy they need, when they need it.